Since 1918, NTN has been a trusted OE manufacturer of high‐performing bearings that increase productivity and efficiency. 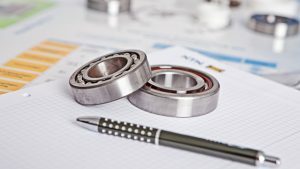 As the first bearing manufacturer to be awarded the prestigious Deming Prize of recognition of its quality products and systems, NTN bearings are often selected by world leading companies for use in applications such as automobiles, railroad cars, construction machinery, aircraft, medical equipment and more. NTN is also a leading provider of bearing services which include technical support, maintenance and reliability services, engineering consulting and training. We provide the flexibility and responsiveness of a reliable local partner with the expertise of a global brand, offering best‐in‐class products at competitive prices. We also understand that variety is just as important as quality. We’re dedicated to producing the industry’s most extensive range of bearing products—all designed to provide you with peace of mind so that you can get the most out of your bearing investments. NTN Bearing Corporation of Canada, based in Mississauga, Ontario, manufactures and distributes a wide range of ball and roller bearings, serving the automotive, industrial and recreational markets. Established in 1968, NTN Bearing Corporation of Canada Limited has enjoyed continuous growth and expansion over the past 50 years. 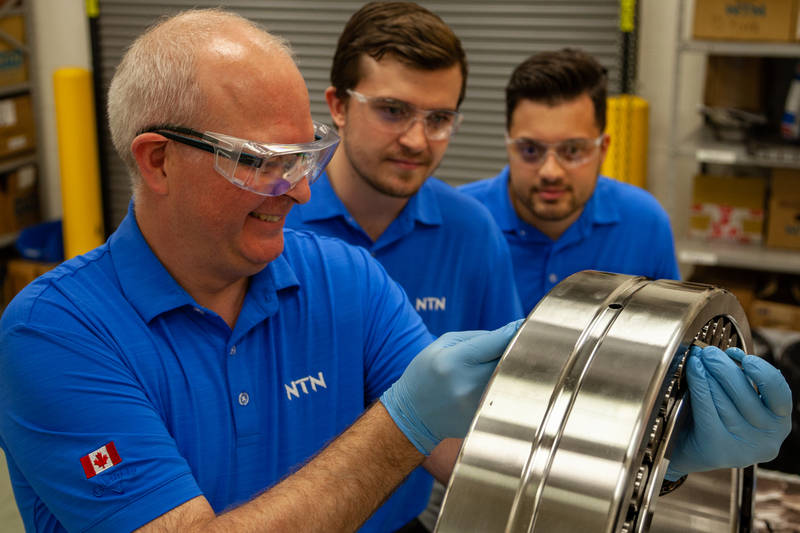 NTN's company vision is "to provide the ultimate bearing customer experience in Canada...beyond supplying world-class bearings, our purpose centers on servicing our customers by anticipating their needs, creating solutions and providing the highest level of service." Everything you need to keep on rolling. As a company looking to the future, NTN places emphasis on investing in research and development through technological leadership in products and processes, through profitable components and systems that provide added value for our customers. When you choose NTN, your team is equipped with all the necessary tools and resources to get the job done right. From installation to problem‐solving, we’ll be there with the hands‐on support you need to take on your toughest challenges.